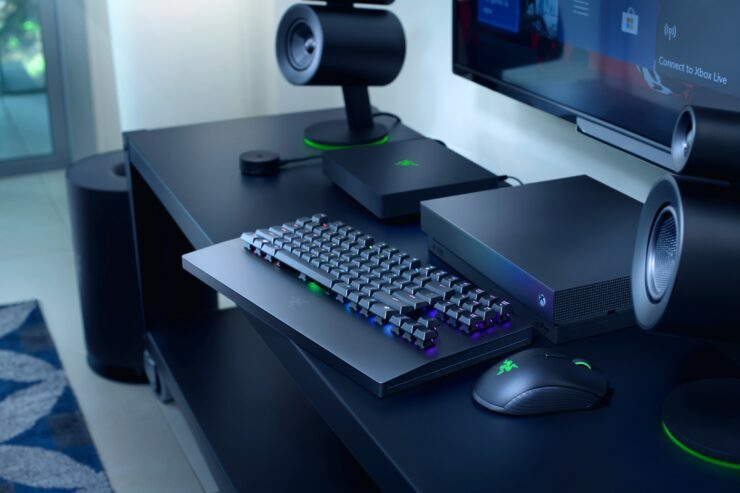 Razer Turret is the mouse and keyboard combo specifically designed by the renown peripheral manufacturer for the Xbox One console (though it also works with Windows 10 PC), as announced in a fresh press release. Pre-orders are available now via Microsoft Store for a price of $250, and they come with a $25 Xbox gift card. Worldwide availability is expected in the first quarter of 2019. We’re extremely proud to team up with Microsoft to bring you this exclusive collaboration. 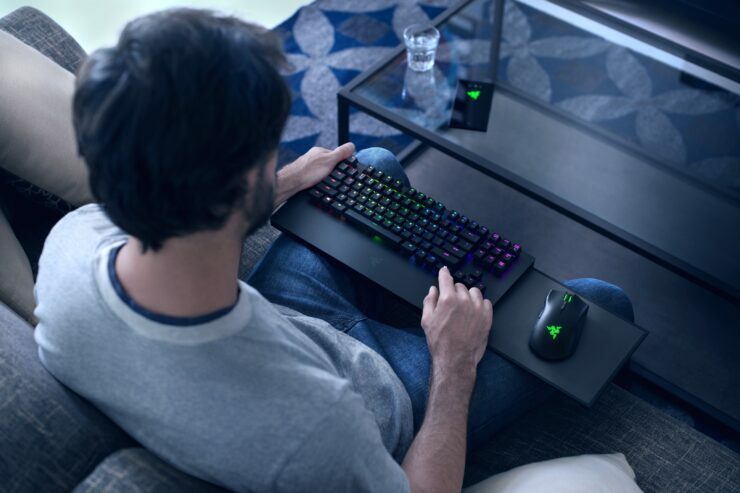 With the Razer Turret for Xbox One, it is now possible to bring the full experience of a keyboard and mouse, with lighting and game integration to Xbox One. Razer Chroma expands even further into the living room, building upon the success we’ve had with Philips Hue in room lighting. 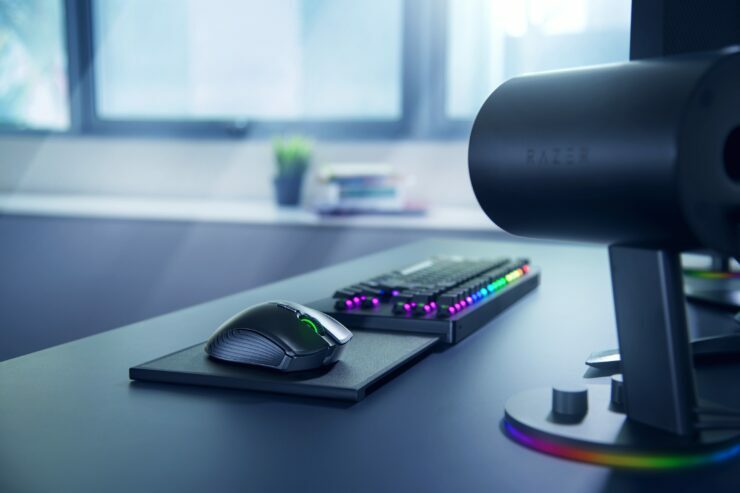 The Razer Turret offers a 2.4GHz wireless connection via a single dongle for both mouse and keyboard; battery life is said to be up to 40 hours with a single charge. It will undoubtedly satisfy gamers who are into RGB lighting, thanks to Razer Chroma and Xbox Dynamic Lighting support, with up to 16.8 million color options and lighting effects for their keyboard and mouse combination. Additionally, a handful of titles like X-Morph: Defense and Warhammer Vermintide 2 will offer ‘immersive experiences’ via Chroma Lighting. 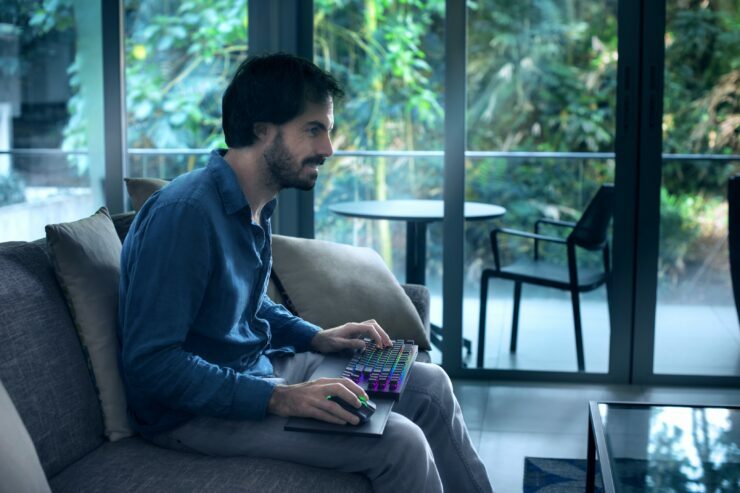 The keyboard packs mechanical switches geared towards reliability and durability, with a lifespan estimated to be up to 80 million keystrokes. Unsurprisingly, there’s also an Xbox key to immediately pull up the Xbox One dashboard when needed. 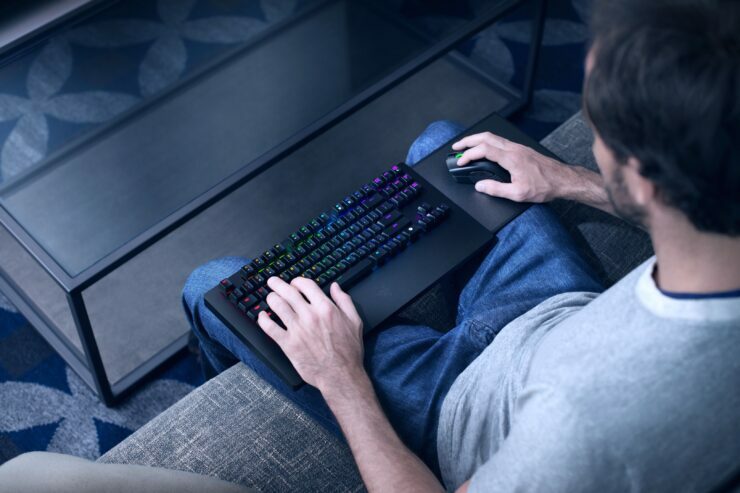 There’s also an ergonomic wrist rest extending from the keyboard’s base for extra comfort. 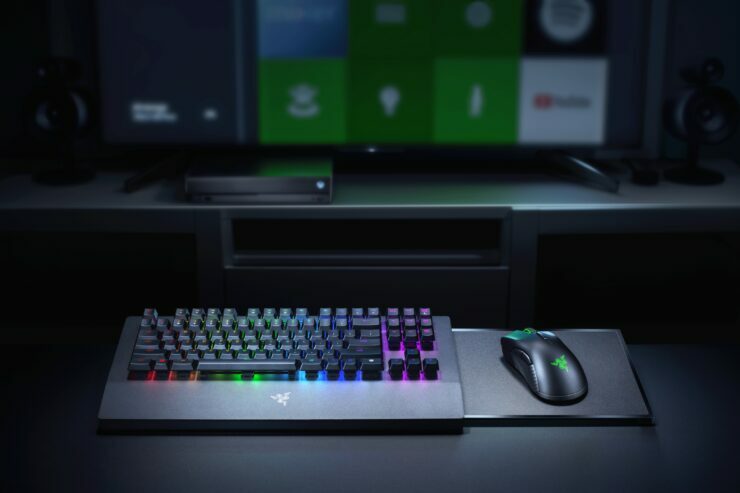 As for the mouse, it has been modeled after the wireless Razer Mamba, featuring a ‘high-performance’ 5G optical sensor and mechanical mouse switches said to be durable for up to 50 million clicks. The mouse itself rests on a surface that can be retracted for storage or charging and extended when used. Microsoft added official mouse and keyboard support to Xbox One with an update released last month. Only a few games have implemented it so far, though.